A warm and welcoming crowd were beguiled by musical tales from far and wide last night courtesy of Sam Bullard, Arthur Lea and their respective bands – as well as being treated to hearing the SECollective piano for the very first time! 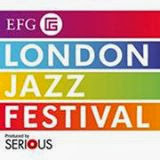 Thank you to all at the gig for making it a really great start to our SE-jazz-festival-within-the-jazz-festival. Tonight we’re continuing with a very special line-up: we’ll be hearing sets from SECollective lynchpins Acrobat along with the lesser-spotted Dice Factory – truly one of the London jazz scene’s hidden treasures. 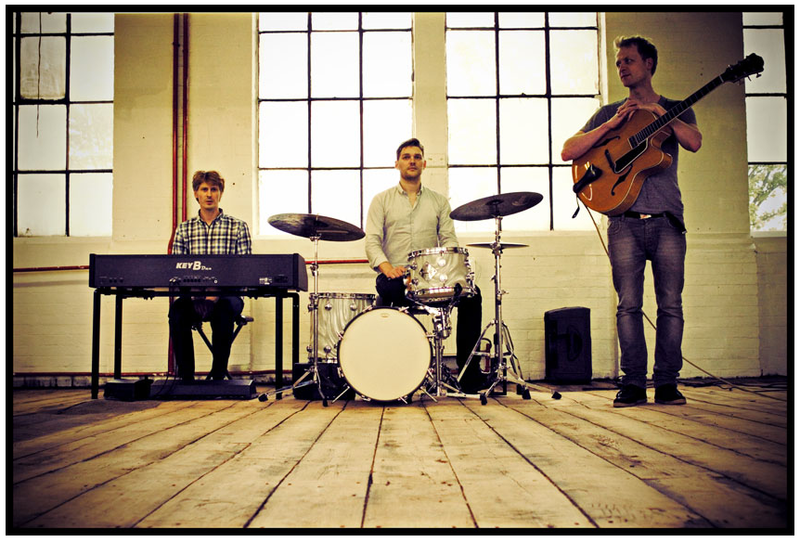 Acrobat is a London-based Jazz organ trio, founded in 2008 by its three members. The warmth and presence of the classic organ/guitar groups are heard alongside new textures and stylish improvising. Compelling grooves and melodic clarity invite the listener inside one of the most exciting sounds in Jazz today. Collective effort is the key in Acrobat. All members contribute compositions, before spending time arranging and work-shopping the material together to create a sound that is original to Acrobat. This subtle, supportive interaction allows the music to grow from sparse colours and intimate dialogues to rugged sounds with electrifying solos: an evolving and involving experience. For this performance Acrobat are very excited to be joined on stage by guest artist Tomas Chalenger. 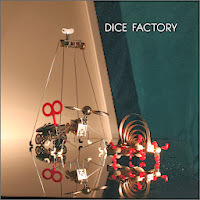 Musical decisions made by rolling dice to determine structural events, then lived through for periods of time. 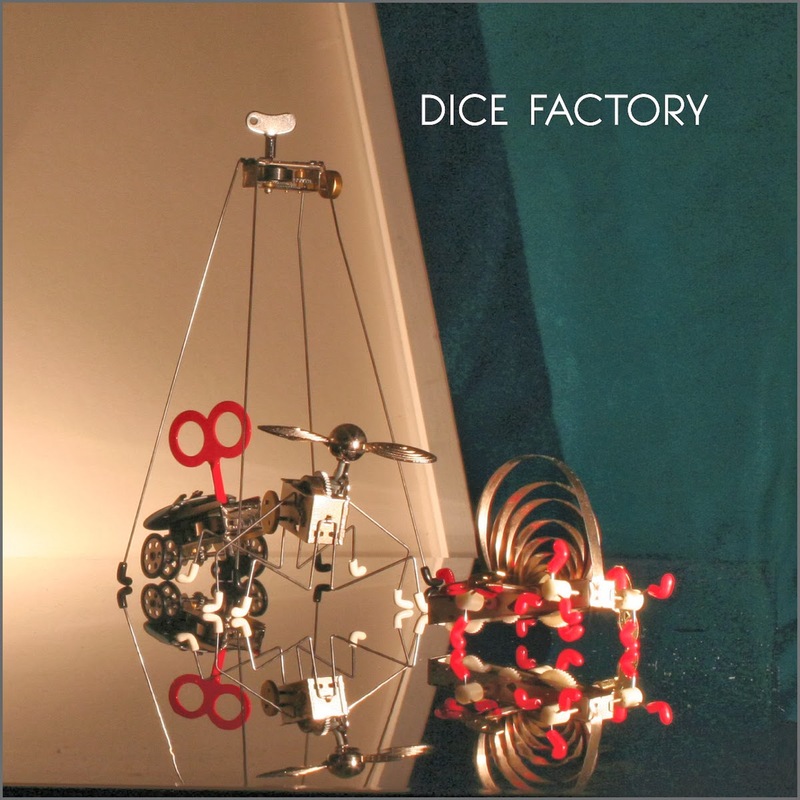 Digitally-inspired sparse grooves of prepared piano, staccato sax overtones, broken beats, and tricky meters create a charismatic shifting, polyrhythmic pulse.